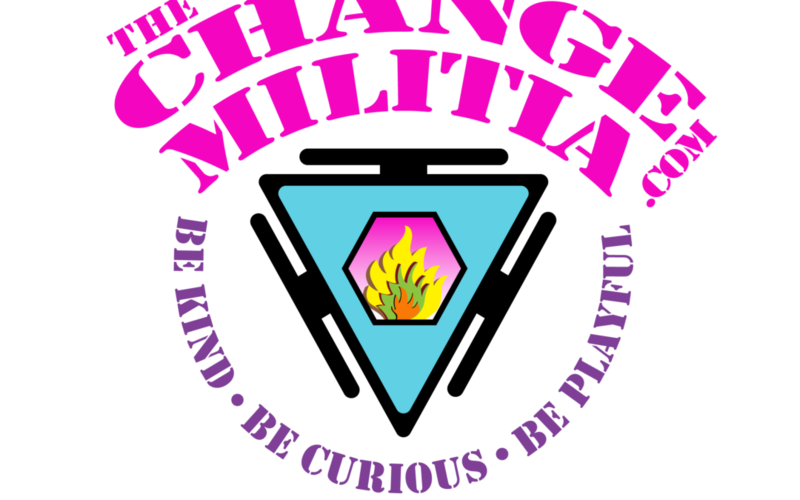 10 signs you’re ready for The Change Militia to rock your world! 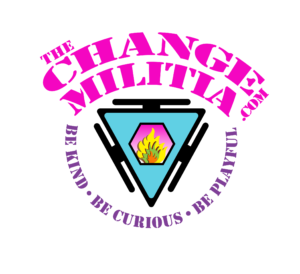 After a really fun few days with some awesome friends from The Change Militia, we decided it’s time to invite more people into our community and share these amazing tools more widely. I knew I had to make it easier for someone to say “YES! 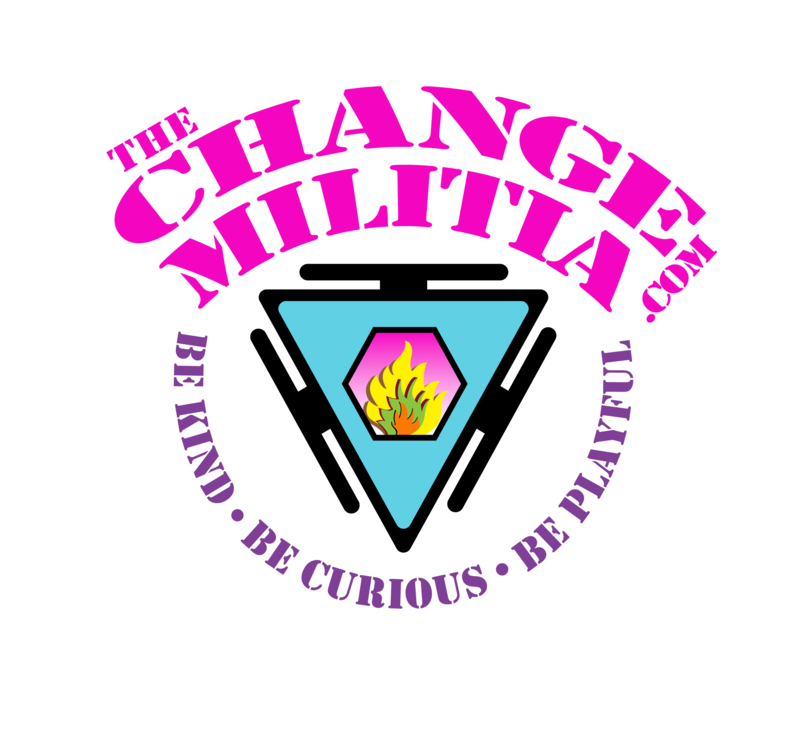 I need this!” so I compiled a list of things our members have expressed to me in the past year. 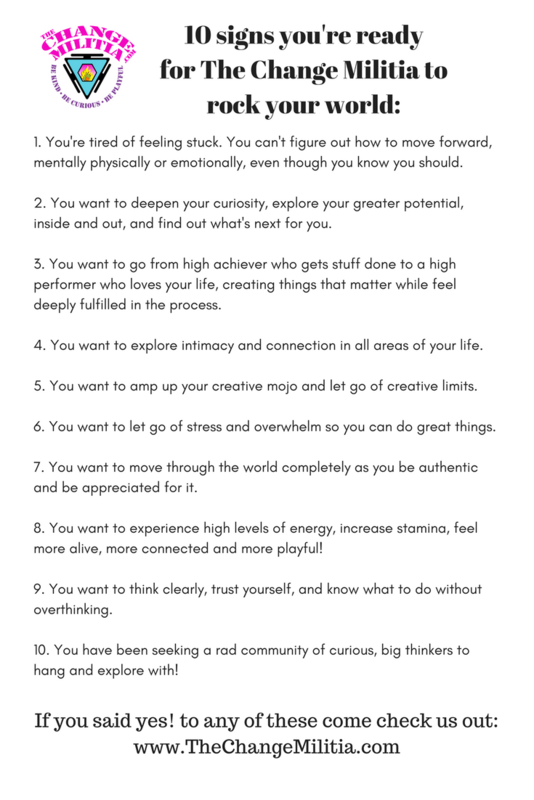 If anything here sounds familiar, we would LOVE to have you and share the practices that have changed our lives!